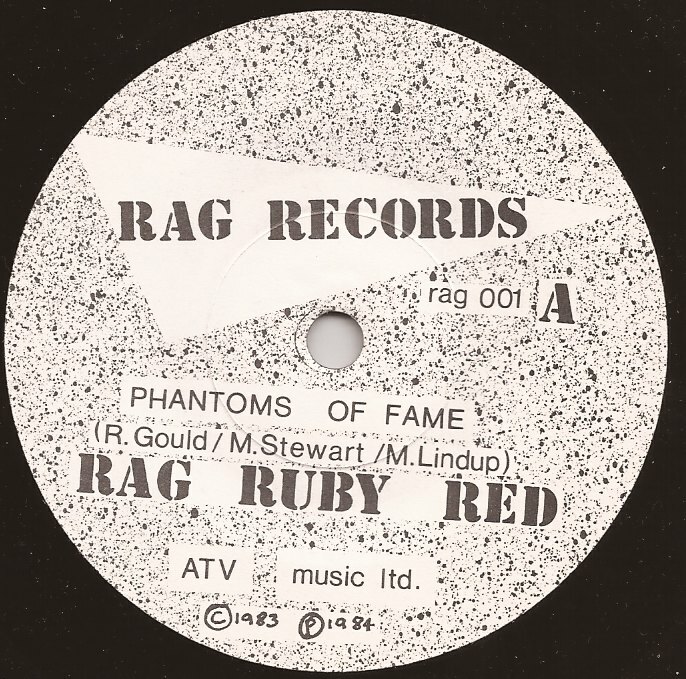 Ever wonder who Rag Ruby Red Production were on the Heaven In My Hands & Take A Look singles were? Until recently neither did we. 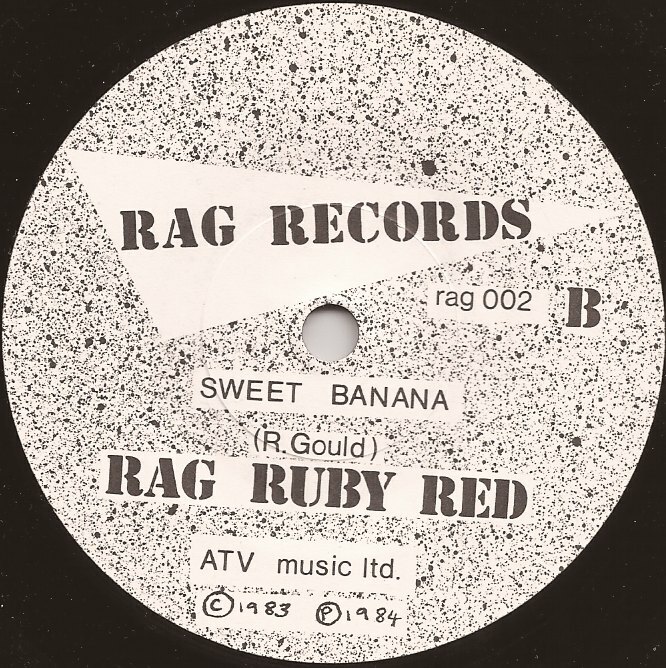 This very rare 7" is a collaboration between Boon Gould, Mark King, Mike Lindup & Mary Stewart. 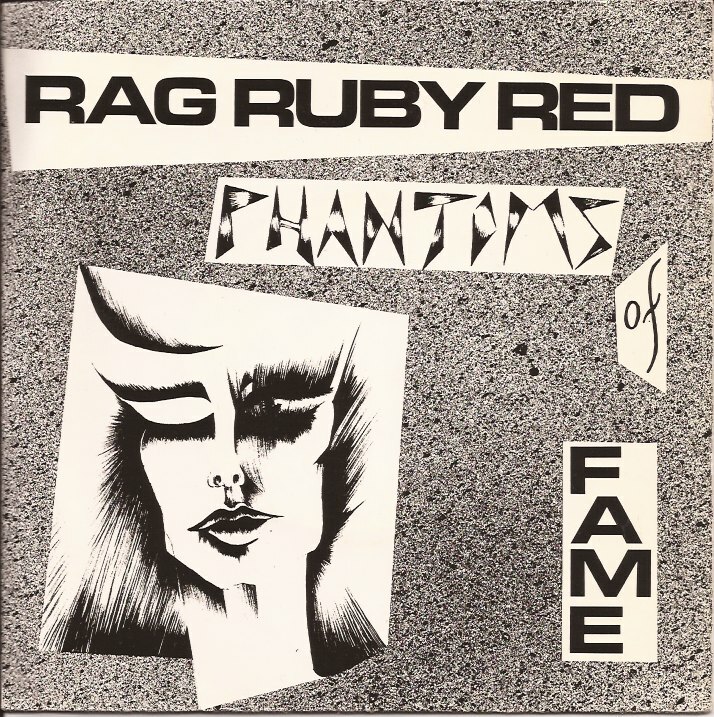 Track 1 - Phantoms Of Fame - is a moody, slow paced synth driven affair. The first 5 seconds or so sounds EXACTLY like Ghosts by Japan (a track I love). It plods along harmlessly enough and then everything kicks off - there's slap bass and a great solo from Boon. Vocals are by Mary Stewart and Mike plays Prophet 5. 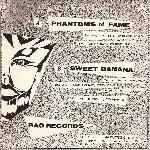 Track 2 - Sweet Banana (interesting title) - is more upbeat and very Level 42 sounding. 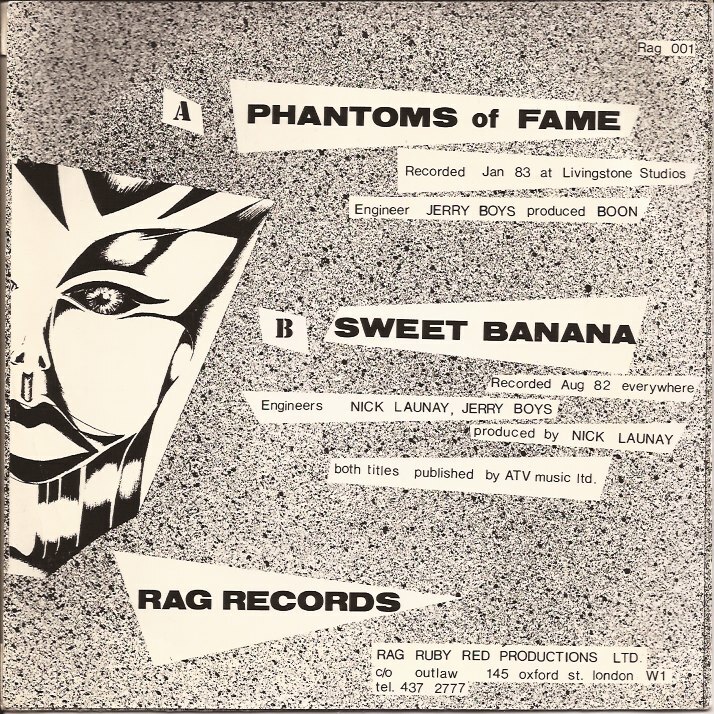 Boon shares lead vocal duties with Mary on this one.